Indie Retro News: Bomb Jack Beer Edition - Enhanced classic WIP for the Commodore Amiga gets a great beta! Bomb Jack Beer Edition - Enhanced classic WIP for the Commodore Amiga gets a great beta! It's not even the start of the week and do we have some great news for you! 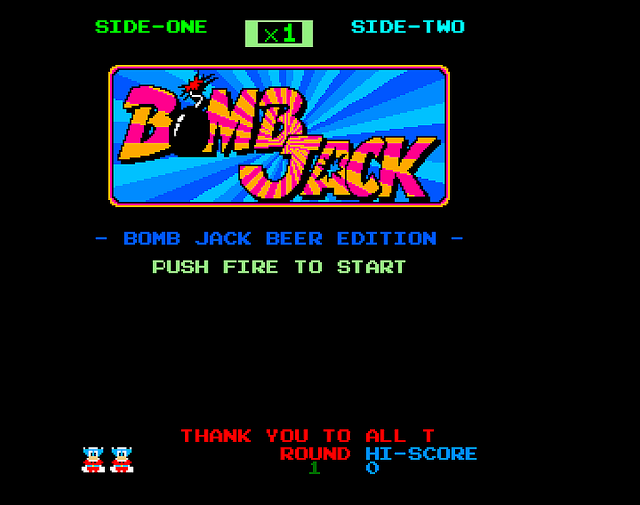 As Graeme Cowie has once again contacted us regarding his Bomb Jack Beer edition with a new beta update. Yes this rather nice Arcade to Amiga conversion has reached even higher heights, as not only does it look a lot better, but it's so much nicer to play which makes it a worthy download indeed! 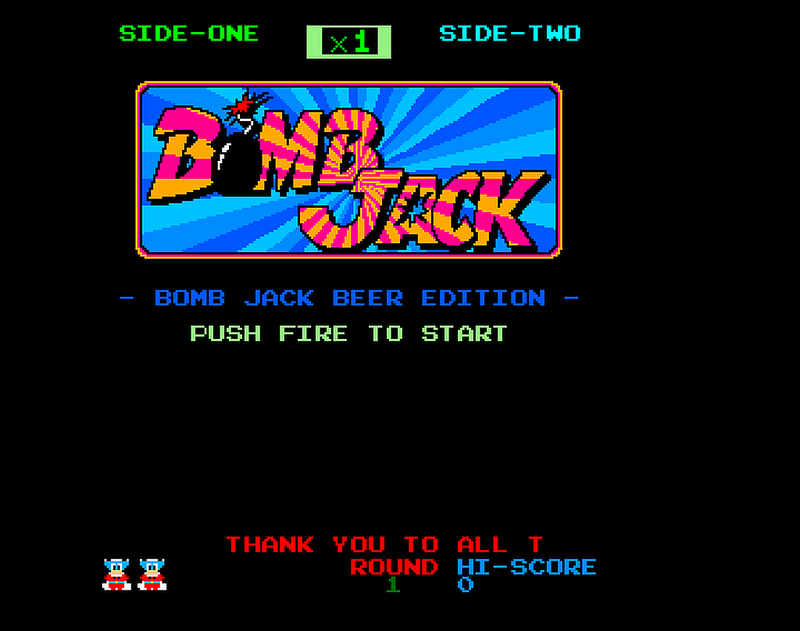 Bomb Jack was an arcade platform game released in 1984 and then ported to multiple systems. One of those versions on the Amiga wasn't as good as it could've been and with time and effort the conversion creator Graeme Cowie with music by Simone JMD Bernacchia, hopes the game will be as good as the Arcade version with subtle changes. Regarding this latest beta 3 however it has lots of issues fixed, improved controls and graphics that are closer to the Arcade.